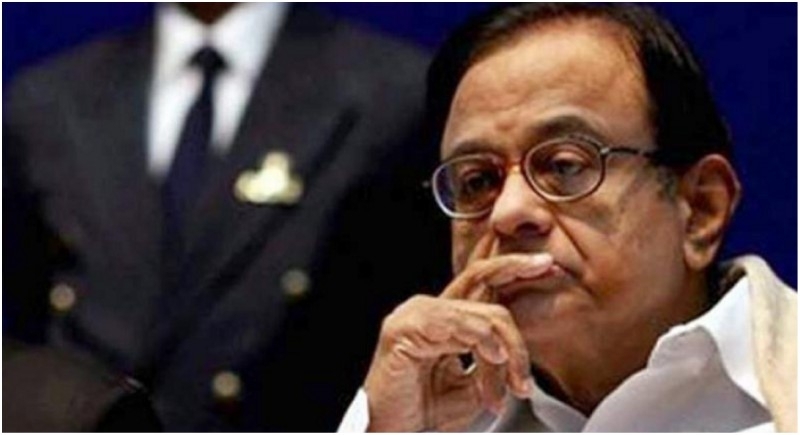 New Delhi, February 9: Former finance minister P Chidambaram appeared before the Enforcement Directorate today in connection with a money-laundering probe related to INX Media. The Congress leader, who was questioned a number of times in this case in the past, had recorded his statement under the Prevention of Money Laundering Act. His son Karti was questioned by the agency in the same case on Friday for about six hours. The ED attached Karti's assets worth an estimated Rs 54 crore, located in India and abroad, in the case last year. The ED registered the PMLA case on the basis of a CBI FIR and had alleged irregularities in the Foreign Investment Promotion Board (FIPB) clearance to INX Media for receiving overseas funds to the tune of Rs 305 crore in 2007 when P Chidambaram was the finance minister. It registered an Enforcement Case Information Report (ECIR), the ED's equivalent of a police FIR, against the accused named in the CBI complaint, including Karti, INX Media and its directors -- Peter and Indrani Mukerjea. Karti was arrested on February 28 last year by the CBI, the other central agency investigating the case, for allegedly taking money to facilitate the FIPB clearance to INX Media in 2007. He was granted bail subsequently. The agency has alleged that Karti received money from INX Media, using his influence to manipulate a tax probe against it in a case of violation of FIPB conditions to receive investments from Mauritius.